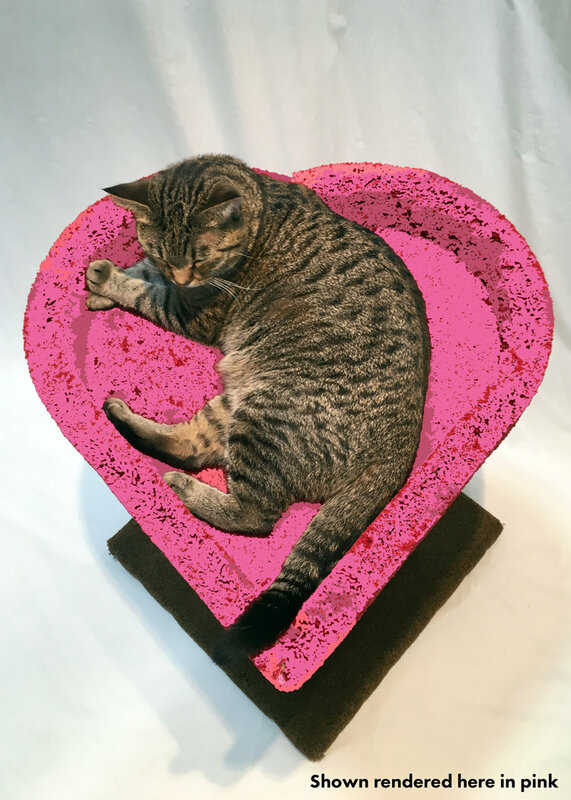 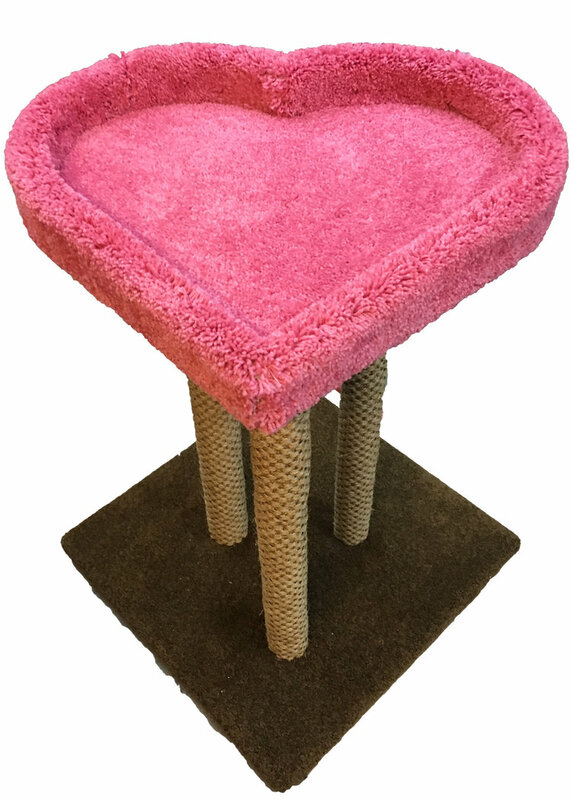 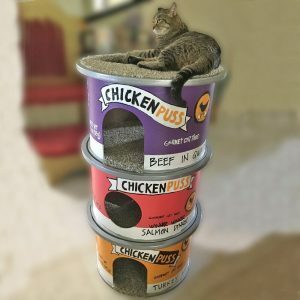 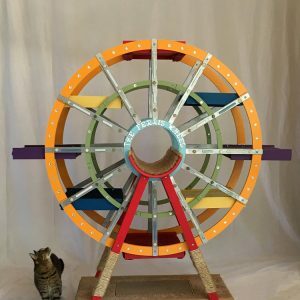 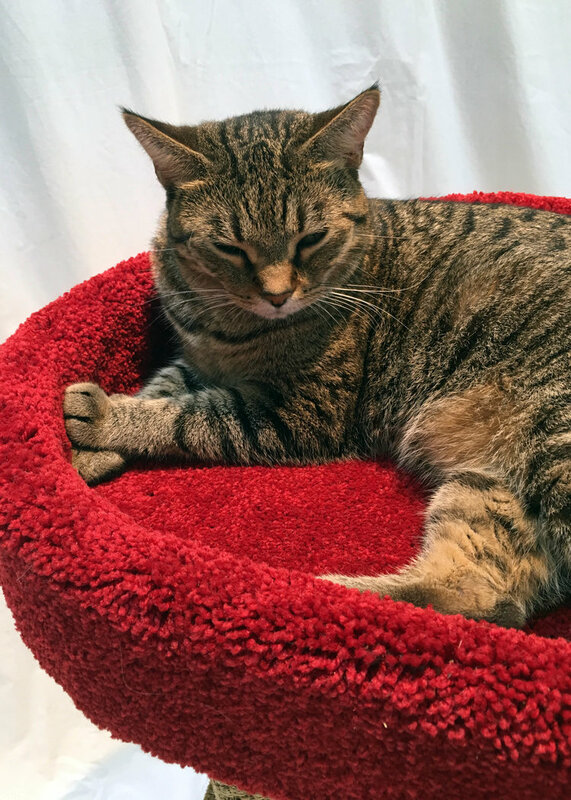 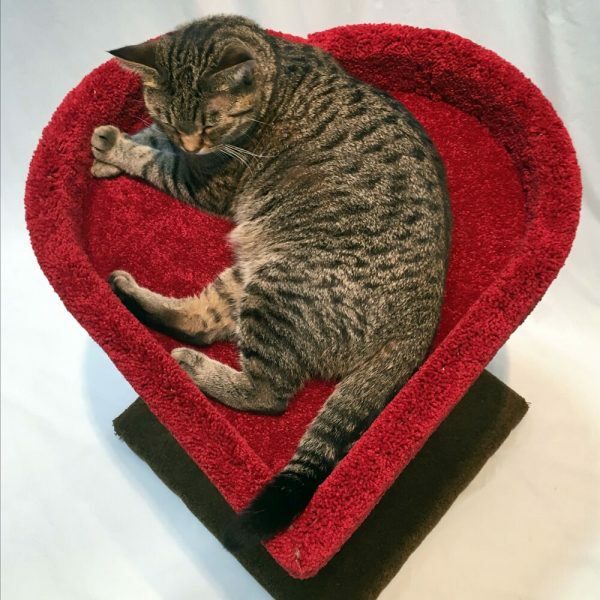 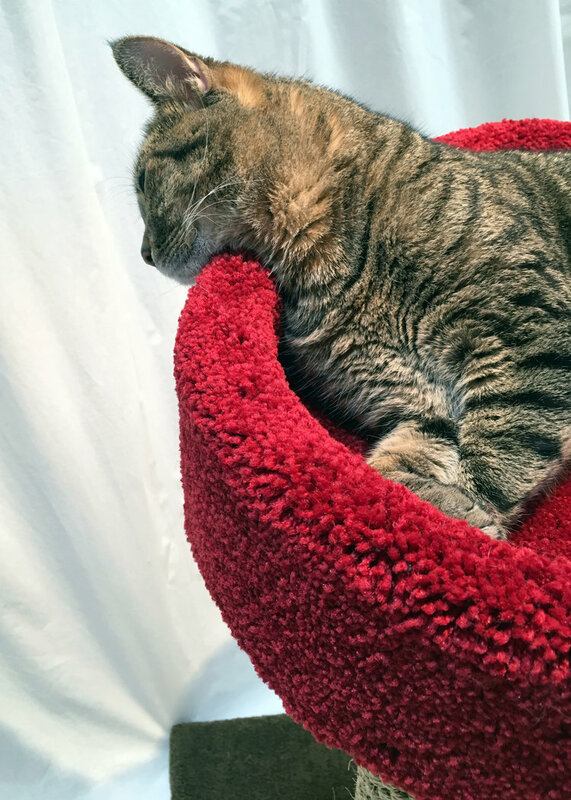 We poured our heart and soul into this cat tower, and we offer this item as part of our contribution to help those affected this year in the Caribbean and the Southeast by hurricanes and to help those in Mexico impacted by earthquakes. 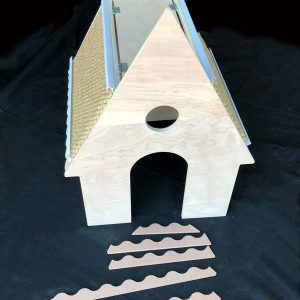 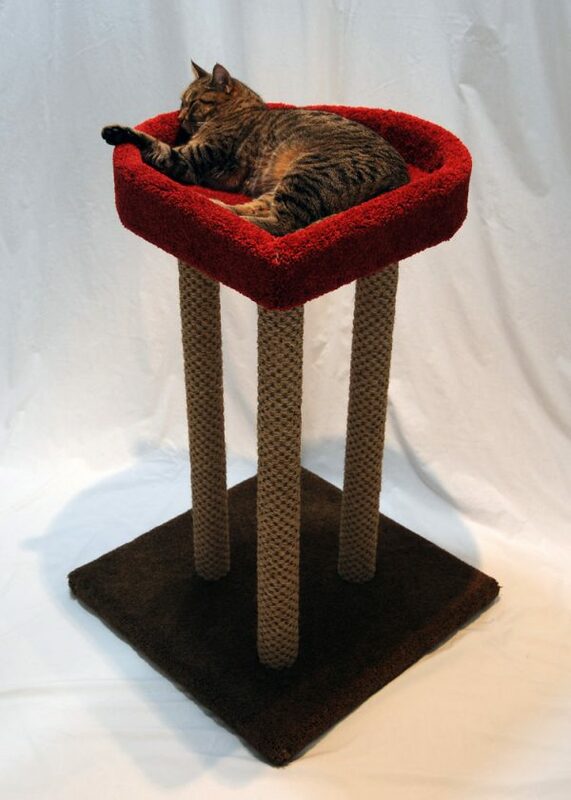 Shipped as a kit of parts with hardware included, this cat tower is simple to assemble, requiring nothing more than a simple wrench (The three posts screw-turn in to the heart and then are screwed in to the base from below). 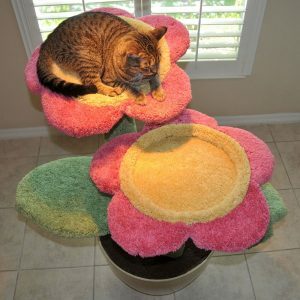 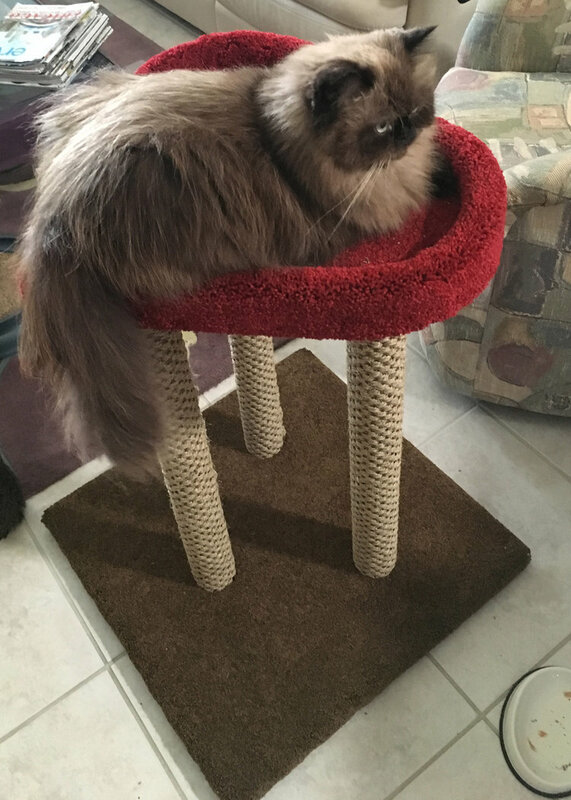 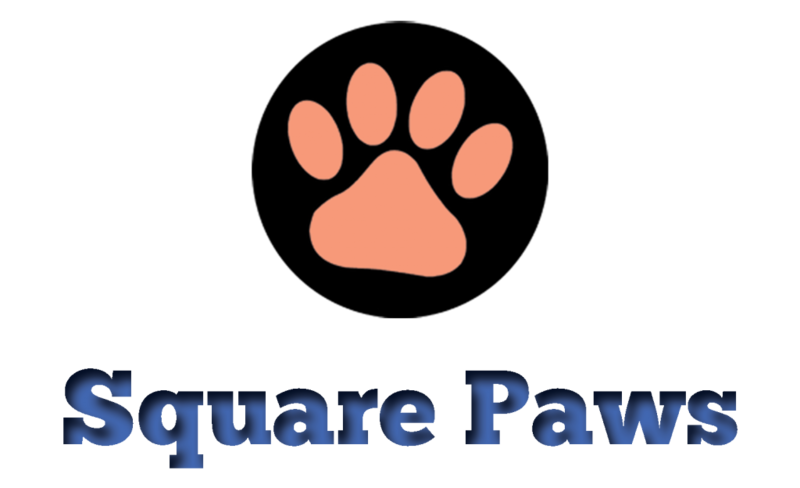 Measuring 24″ x 24″ x 34″ tall when complete, this item can easily hold larger cats weighing 15-25 pounds. 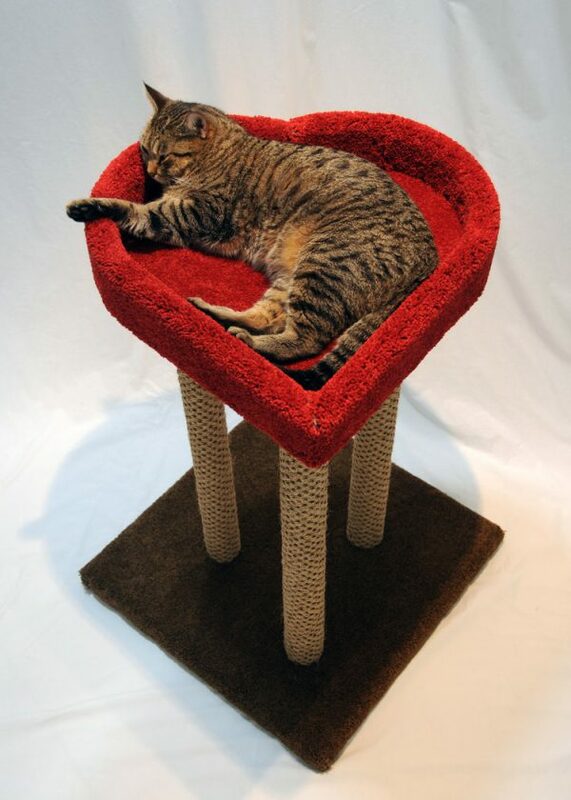 The widest part of the heart gives cats a generous 18″ width to lounge on.